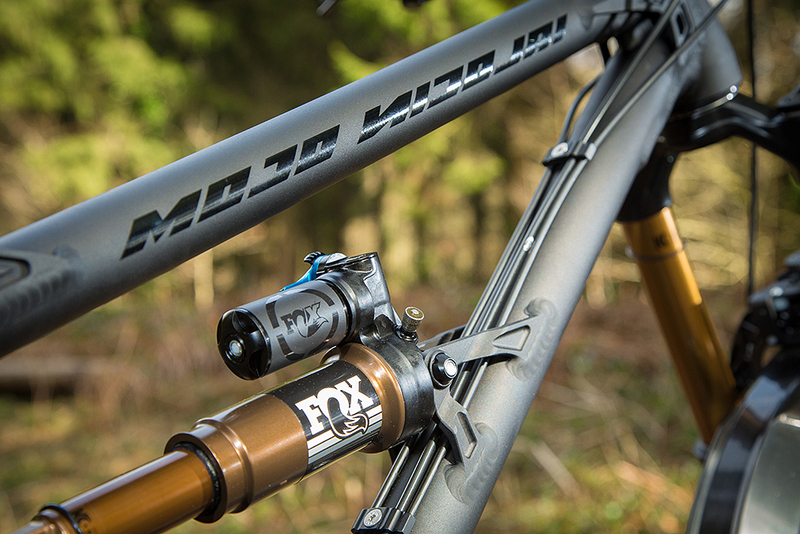 Fox suspension importers, Mojo, and German bike manufacturer, Nicolai, are going into partnership, bringing to Britain the lowest, slackest and longest bikes we’ve ever seen. 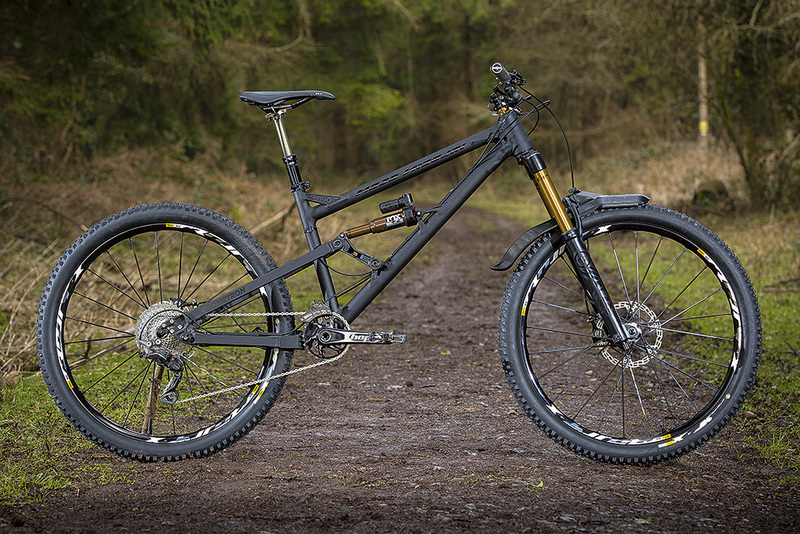 This is the new Nicolai Mojo and it offers a completely fresh take on geometry, specification and sales. It’s an end product based, not on assumptions, explains owner Chris Porter, but thorough testing against the stopwatch. 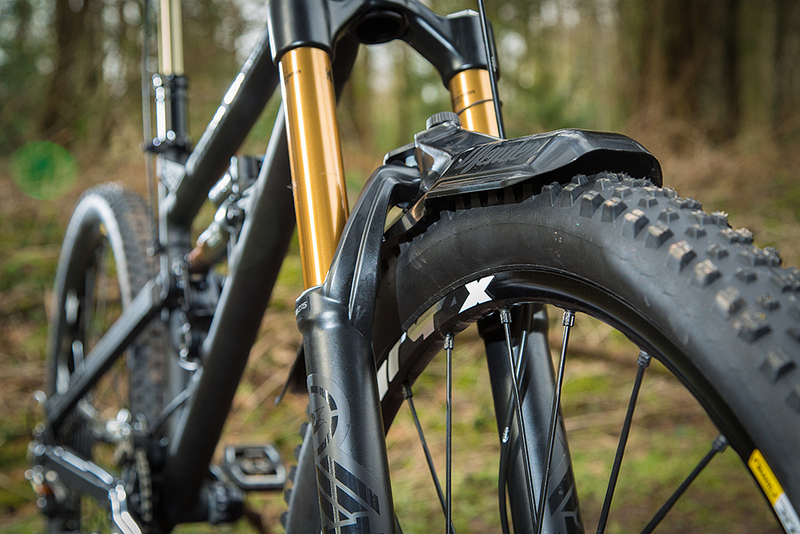 It’s a bold step for Mojo, but with increasing interest in bikes that push the boundaries of geometry and handling, we can see it creating quite a stir. Chris has been increasingly vocal about the shortcomings of the bike industry in giving riders what they want and need – including a series of opinion pieces that you can read here – so this represents the brave step of actually putting his money where his mouth is. 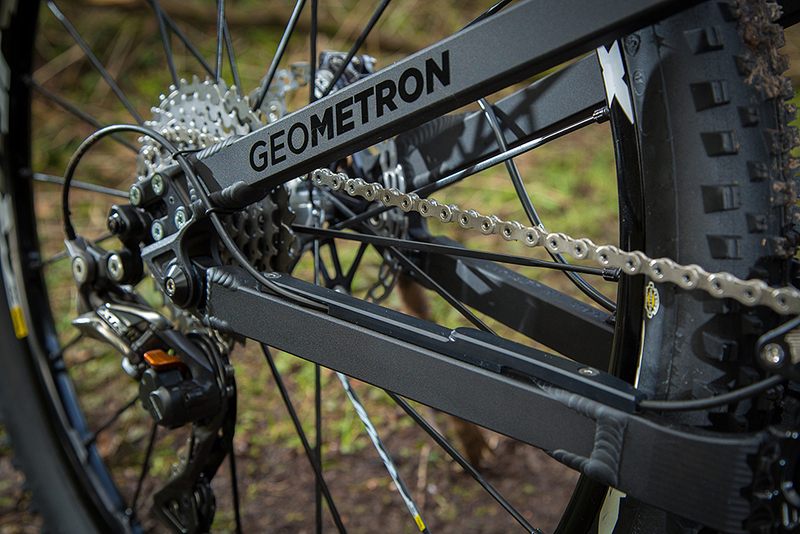 Geometron gives adjustable chainstay/wheelbase length. 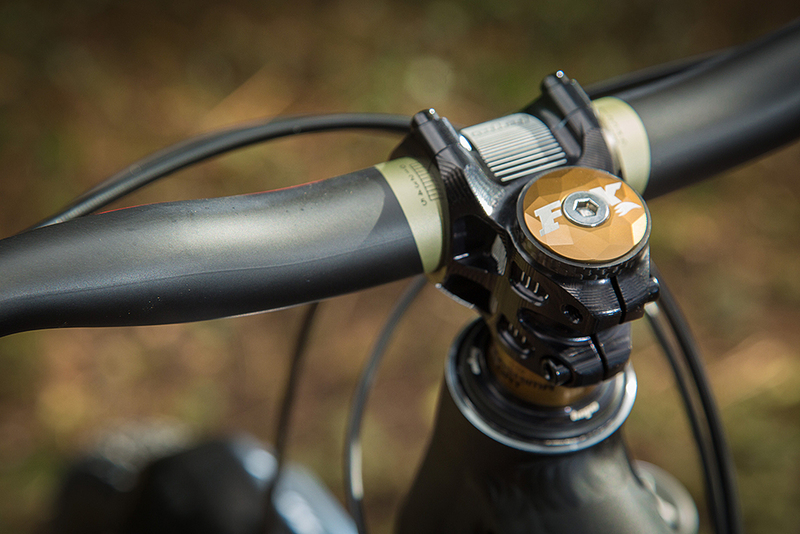 The Nicolai Mojo comes with a service package to rival a small F1 team. Two sets of Mavic wheels are included; the Crossmax XL and SL, along with a two-year Mavic care package. Then there’s a suspension service and frame bearing service after a year and a two-year aftercare package for the whole bike. 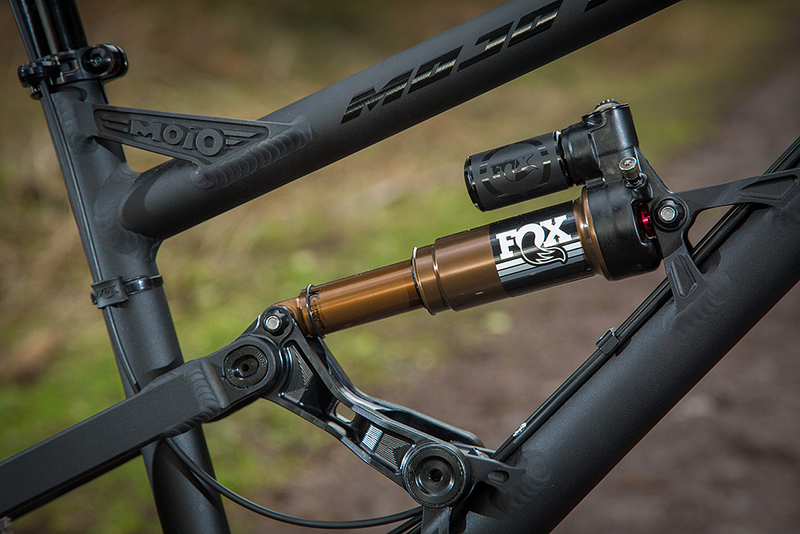 You’ll also be invited to a set-up day with Mojo to get the bike and getn the Fox 36 fork and Float X shock tuned specifically to your weight and riding style before it’s handed over. All this doesn’t come cheap – prices aren’t fixed yet but £6,000 is likely – but for that, Mojo will let you do pretty much anything you want to the bike: different gear ratios, different suspension feel, more or less travel. “We can do it all. There are no rules; we make the rules,” Chris says. Availability around late May from mojo.co.uk. Look out for a first ride soon.